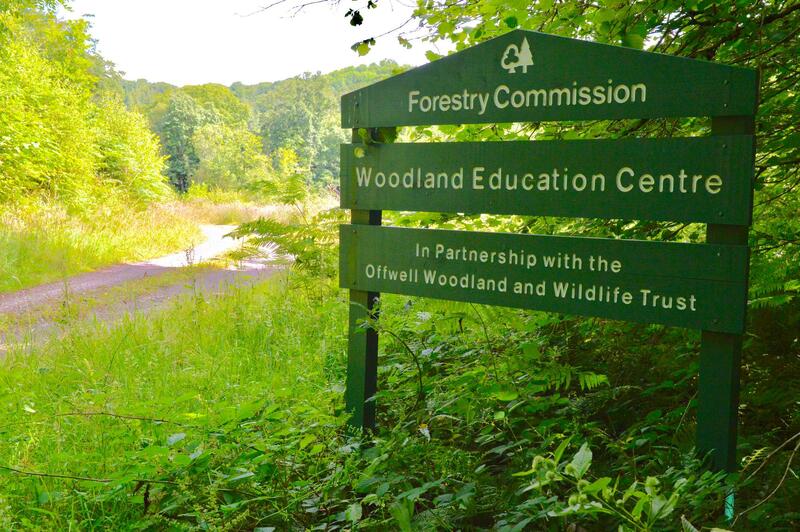 Offwell Woodlands is a Forestry Commission Enterprise site in the parish of Offwell near Honiton in East Devon. 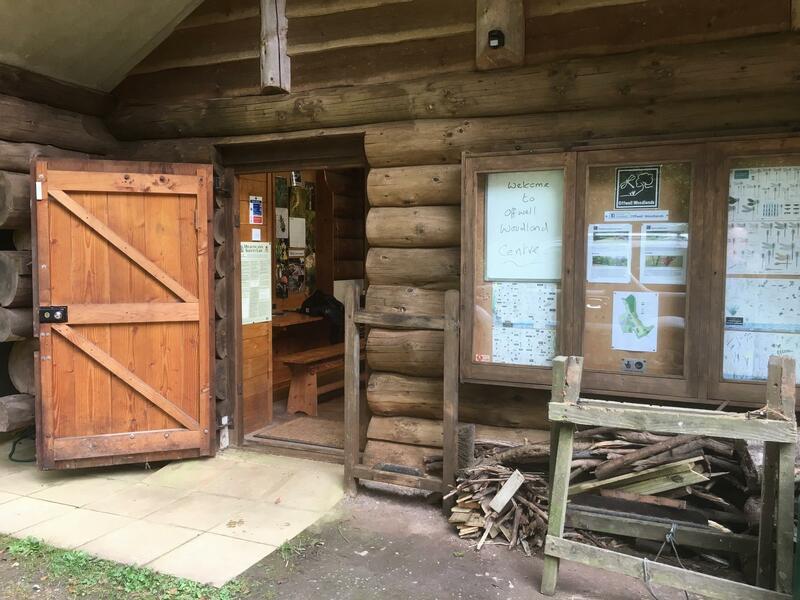 The site was created and is managed by the Offwell Woodland and Wildlife Trust, a conservation and wildlife charity. 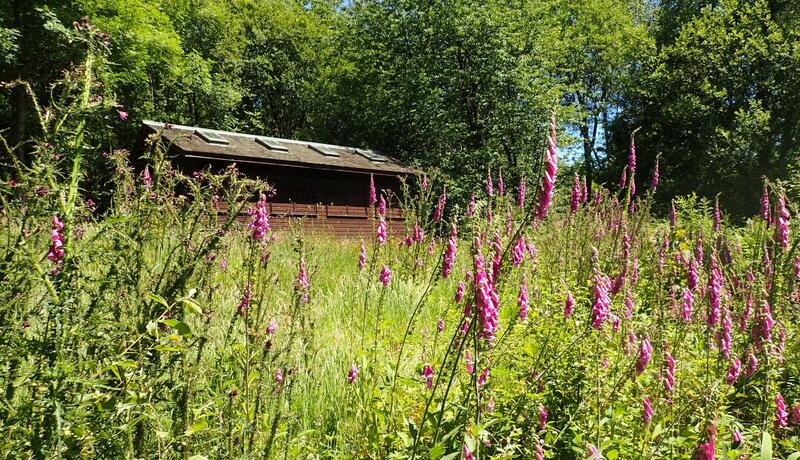 The 50 acre site consists of a wide variety of restored native wildlife habitats rich in wildlife. 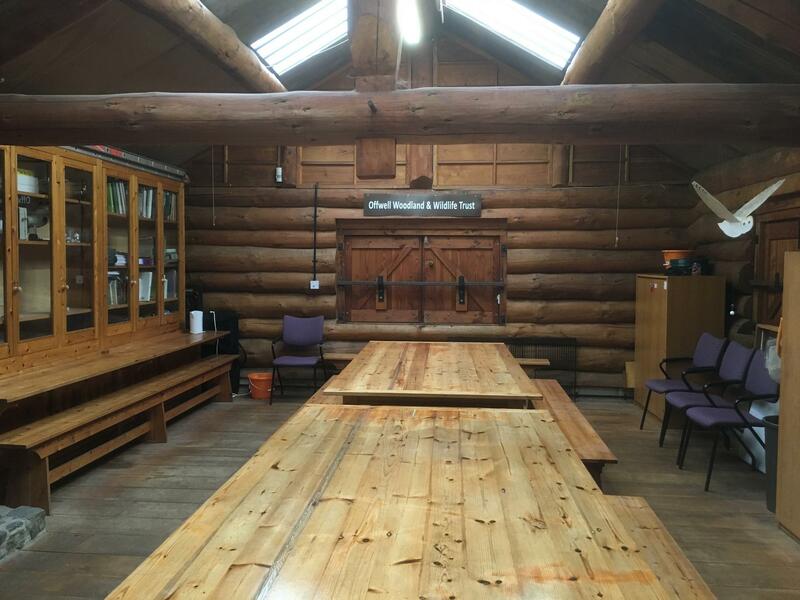 The Trust was formed in 1989 and relies on funding from private individuals, corporate sponsors and grant funding bodies. 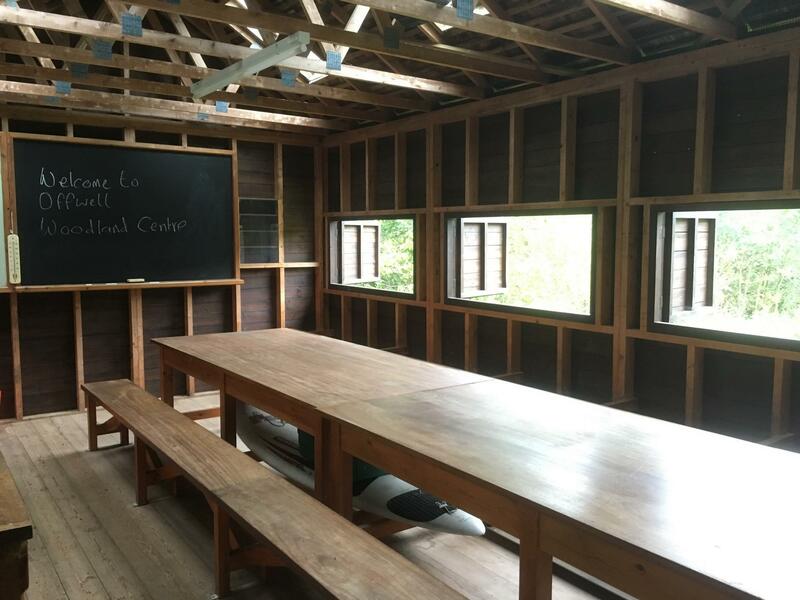 We work with environmentalists and teachers, and are supported by a dedicated group of volunteers. 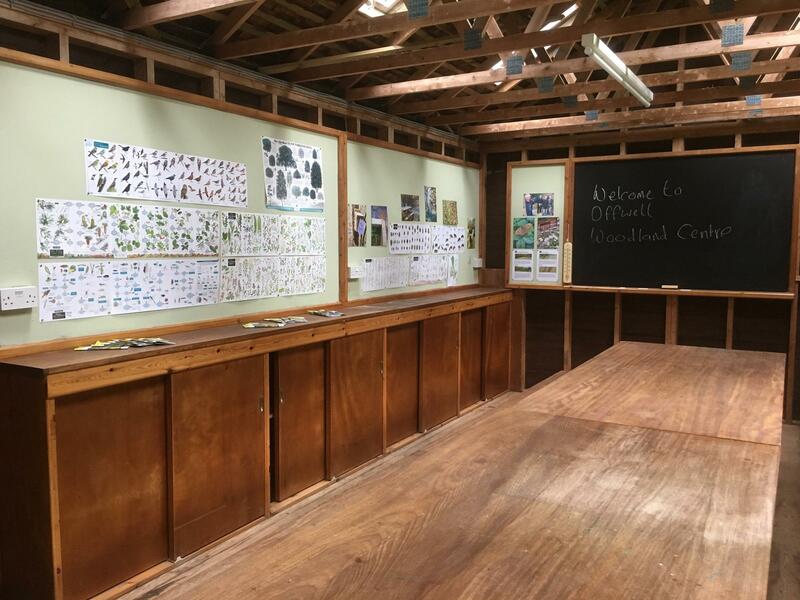 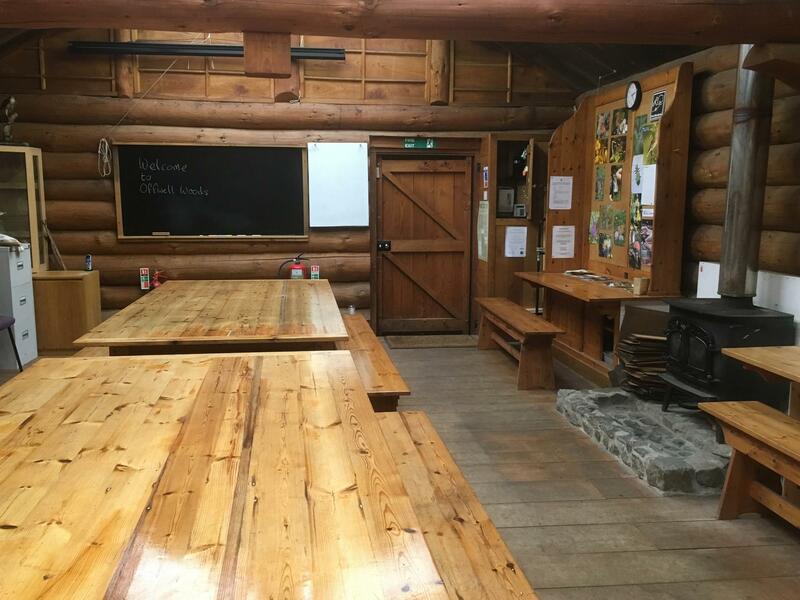 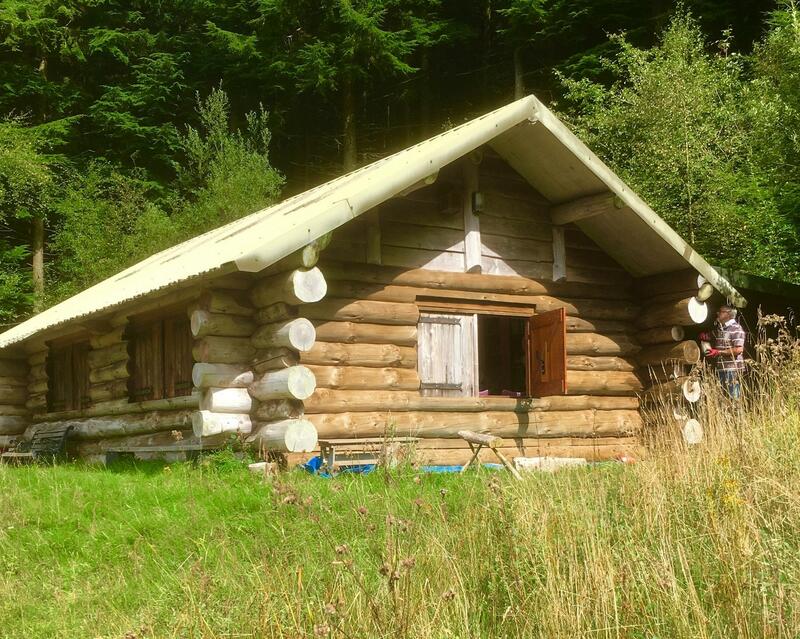 Our large log cabin and lakeside classroom provide an ideal venue for woodland activities and for learning about natural history.